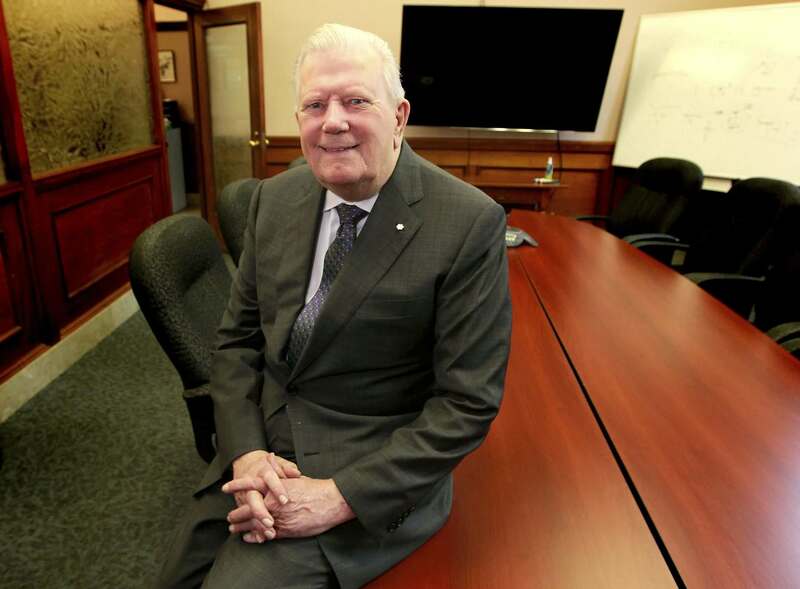 CPA Manitoba featured our very own founder Bill Loewen in their email newsletter. Telpay’s all-in-one payment system, Telpay for Business has more features than you may know. Which features are you using and which ones are you not? More importantly, which features are the right fit for you and your business? For example, Telpay for Business not only processes payroll direct deposit but it also allows you to make payments to anyone, anywhere. Pay suppliers, vendors, consultants, utility bills such as phone, hydro, and credit cards. Make CRA payments and government remittances with approved payment details. Send payments overseas with our International Payments module. Make USD payments from a Canadian USD bank account with the USD Payments module. Use the Remote Authorization feature built right into our software to approve payments from virtually anywhere! We have these and many more features to help you streamline and manage all your business payments. Join a webinar to find the right fit for you! Register and attend any Telpay webinar in February to learn all of what Telpay for Business can do for you and your business. You’ll be entered to win a Fitbit Blaze! Attend more than one webinar to increase your chances to win. – The Contest is open to Telpay for Business Customers and ASP Partners and Elites only. All entrants must be 18 years of age or older. – You will receive one entry per FULL webinar attended. – Winner will be contacted on March 5, 2018, via the email or phone number used to register for a webinar. – The prize is non-transferable. No substitution or cash equivalent of prize is permitted. 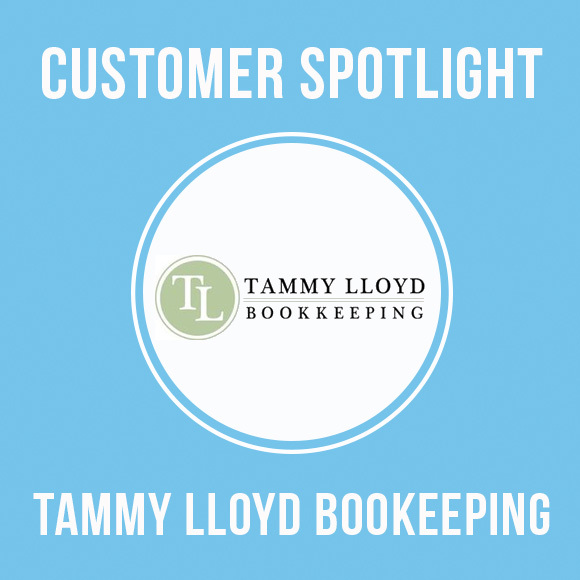 Tammy Lloyd began her business Tammy Lloyd Bookkeeping in June 2013 after deciding she wanted to work closer to home. 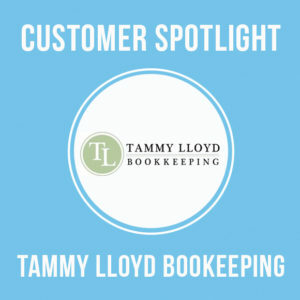 She provides bookkeeping and year-end pre-audit preparation for businesses and non-profit organizations. Before using Telpay, her clients struggled to get vendor payments in on time. She would sign up non-profit clients who needed to make arrangements with signing authorities to sign cheques. Another one of her client’s office structure had changed with some of the office team working remotely. 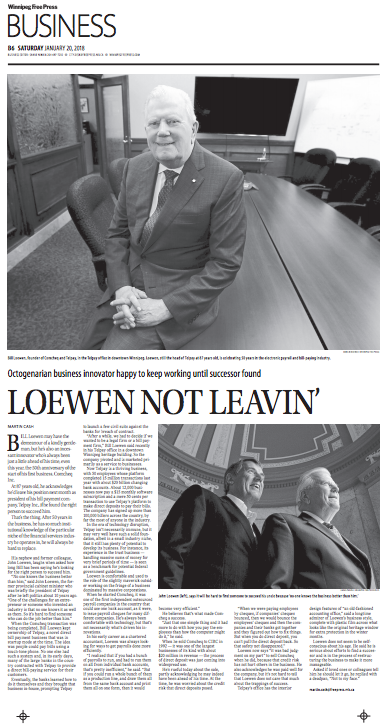 Having two people in the office at the same time to get signatures was completely inconvenient. 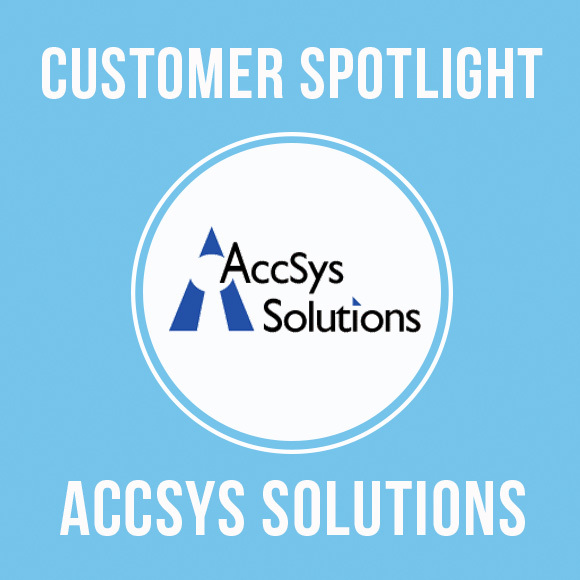 Here is an example of how AccSys Solutions has helped their clients streamline their business payments. AccSys Solutions is the world’s largest Adagio consultant reseller and has mentored over twenty Adagio Dealer Business Partners across North America. Douglas Dickie, the president of AccSys Solutions, has over thirty years’ experience in accounting and business management. He started AccSys Solutions twenty-two years ago with a team of experts in accounting software, integration and workforce management solutions. 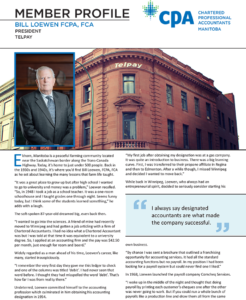 Five years ago, when Adagio accounting software integrated with Telpay, AccSys Solutions implemented Telpay for their internal accounting before any of their clients were processing EFT’s. Telpay is an obvious improvement over manually keying in dollar amounts and payments; it is a great EFT solution. Besides quick and easy electronic payments, Telpay makes managing payment approvals a snap. Approving payments from anywhere is ideal for accountants and bookkeepers. When clients started asking about integration EFT solutions for Adagio, AccSys Solutions was ready to highly recommend Telpay as Telpay has significant advantages, particularly with managing payment approvals. Approving payments from anywhere is a great solution for accountants and bookkeepers. Want to learn more about how Telpay for Business and Adagio accounting software can streamline your businesses’ payment processes? Contact us at 1.800.665.0302 or email sales@telpay.ca. Summer should be shared with family and friends, not being tied down to your desk approving payments. That’s why Telpay for Business offers a secure remote authorization feature which allows you to approve payments from anywhere you receive email! You can easily set up the remote authorization in your Telpay for Business software yourself. Once your payments are ready to be approved simply click the “send for approval” button and voila! To help you get started with remote authorization, we invite you to attend one of our monthly webinars. In fact, we want you to enjoy your summer so much we are offering all Remote Authorization Webinar attendees a summer treat to savour while approving payments on the go. From May to August, register and attend a Remote Authorization Webinar and we’ll send you a $10 Starbucks Gift Card or $10 Dairy Queen Gift Card. So enjoy your extended weekends at the lake and worry less about managing your Telpay payments and payroll. Spring has sprung and it’s time freshen up your Telpay knowledge. We want to ensure you’re a bright-eyed bushy tail bunny when it comes to your payments. Sign up now as these webinars are hotter than hot cross buns because some lucky bunny will have a chance to win one of two $50 Amazon Gift Cards*. “The Telpay webinars were very informative. I learned how to enter new Biller information, including information to pay Provincial and Federal taxes. I also learned how to provide the Biller with invoice numbers and other information. There was also lots of useful information on USD Payments, as well. I enjoyed the webinars and will use the information in my daily transactions”. 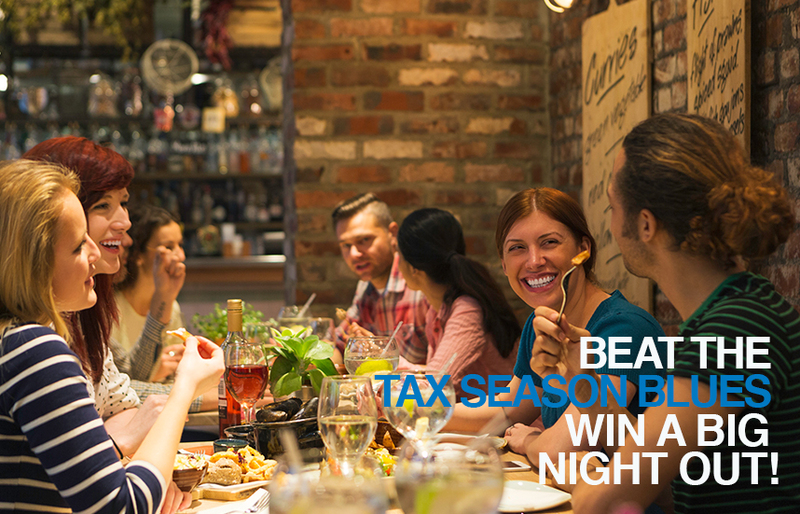 Beat the Tax Season Blues, WIN a Big Night Out! As the number crunching, keyboard clicking and pencil sharpening for tax time continues, remember to take a minute in the midst of it all and just breathe. Sometimes we forget about our health when working long hours. Here are some great work-life balance tips to help manage your day. Remove yourself from all work related items multiple times throughout your day. Take a walk, eat a snack or try a few stretches to occupy your mind with something new. Get in that shut eye time. Although it’s long work hours right now, getting enough sleep will allow your brain to concentrate better on the task at hand. Use your Telpay resources. If there’s anything, we can do to lighten your workload let us know. With our Telpay webinars, one-on-one customer care support or our online help articles, there are plenty of tools to help manage your Telpay to-do’s during tax time. Rather than just give you some tips, however, we want to treat you to a well-deserved break. Take some downtime away from the hectic financial season with a night out on the town, dinner and a play or an overnight staycation getaway. We are giving away a $600 Direct Deposit for your Big Night Out*. From March 15 to April 30, all Telpay ASP Partners who submit an application with a valid ASP code will receive one entry to win. So grab your significant other, some friends or your family and start planning your Big Night Out. *The rules: Offer valid for Telpay ASP Partners only. All Telpay for Business applications submitted using an assigned ASP code will receive one (1) entry to win a $600 Direct Deposit for your Big Night Out. One (1) entry will be issued for every application received. The winning ASP Partner will be notified via email using the address we have on file. Offer valid from March 15, 2017, until April 30, 2017, at midnight. Are you tired of waiting for Government Remittance payments to get through to CRA? Concerned with incurring penalty and interest charges for late payments? With Telpay for Business software, you no longer have to wait or worry. Simply submit your Government Remittance separately from your payroll and your payment will be processed the very next business day. The required forms are conveniently built right into your Telpay for Business Software. Sign up for a November webinar and learn how to easily make your Government Remittance payments. We’ll even send you a $5 Starbucks gift card to say thank you. Sit back, relax and learn about Government Remittance features with Telpay. Did you know? Our secure and easy processing of Government Remittances is one of the many ways Telpay provides you with a painless payment experience. With the simple entry of your remittance information, our Telpay software automatically submits the required forms to CRA. As a valued Telpay customer, you are a special part of our business and just like a latte we want to make your transition to electronic payments as smooth as possible.